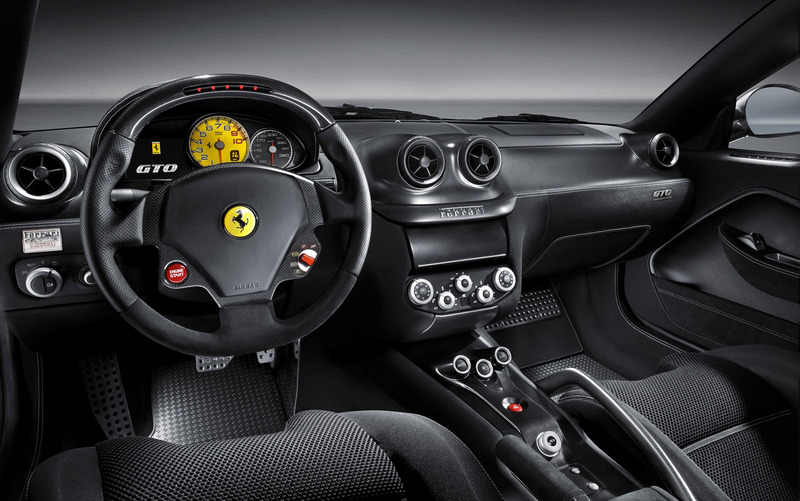 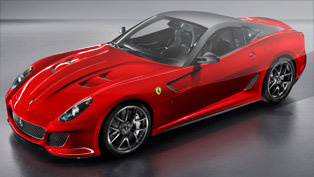 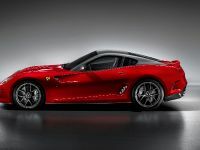 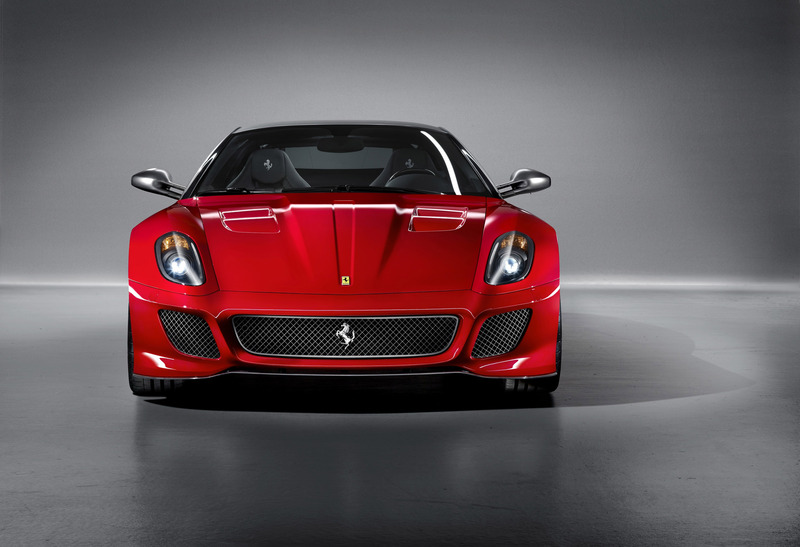 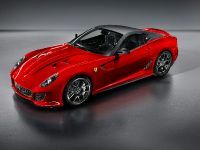 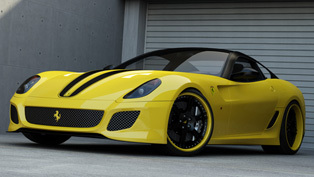 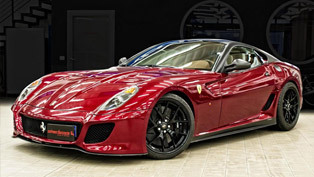 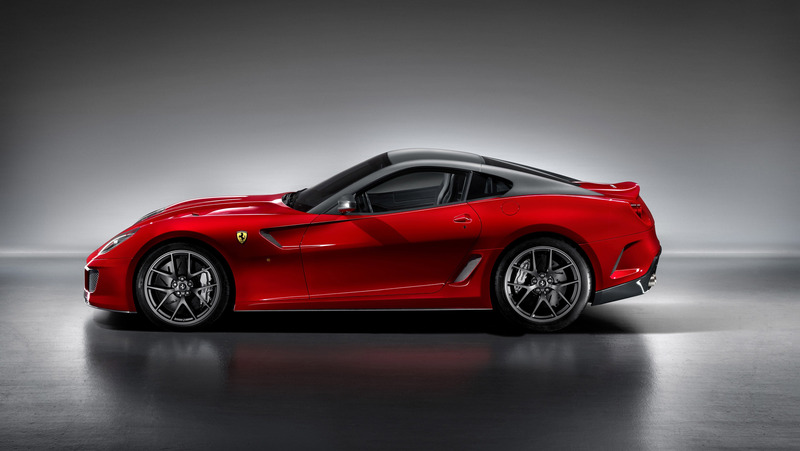 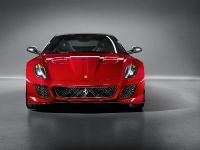 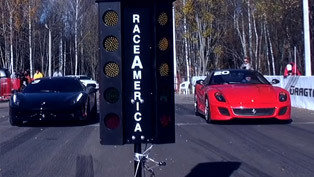 Ferrari 599 GTO is the fastest and most powerful road legal model the Italian carmaker has ever produced. 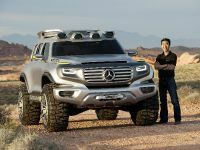 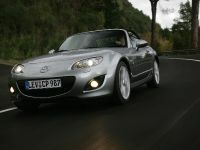 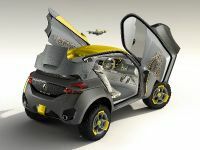 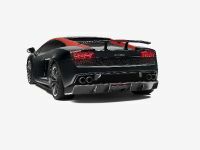 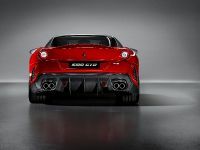 It is powered by 6.0 liter naturally aspirated V12 with 670HP and 620Nm of torque. 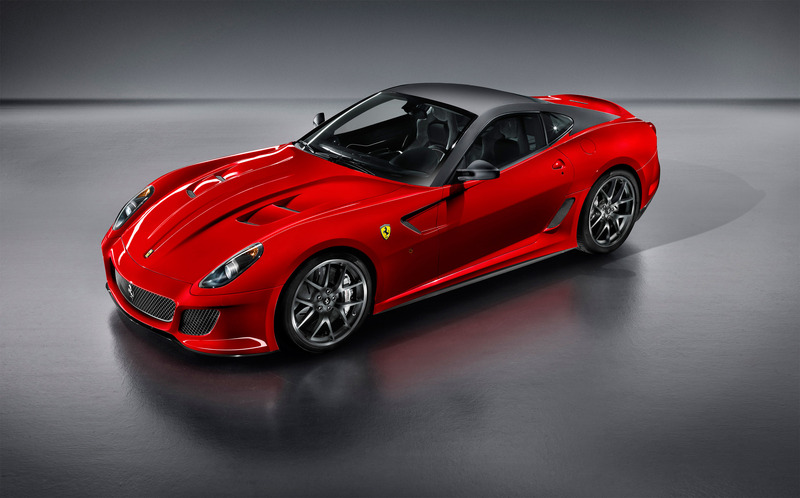 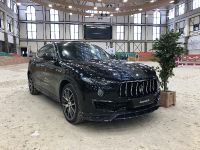 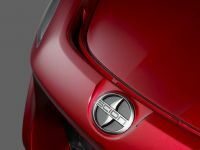 It catapults the GTO to 100 km/h in 3.3 seconds and the top speed is 335km/h. 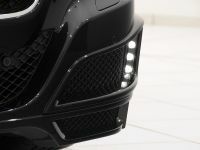 However, the car costs 300 000 GBP and it doesn't have AC or SAT NAV, but who needs it, when you have this monster under the hood and the staggering noise.